The Chiro Plus chairs represents the next generation of ergonomic seating. The Chiro Plus chairs are 24/7 posture chairs approved by a UK chiropractic doctor which promotes a healthy posture and are available in black, blue or wine fabric. 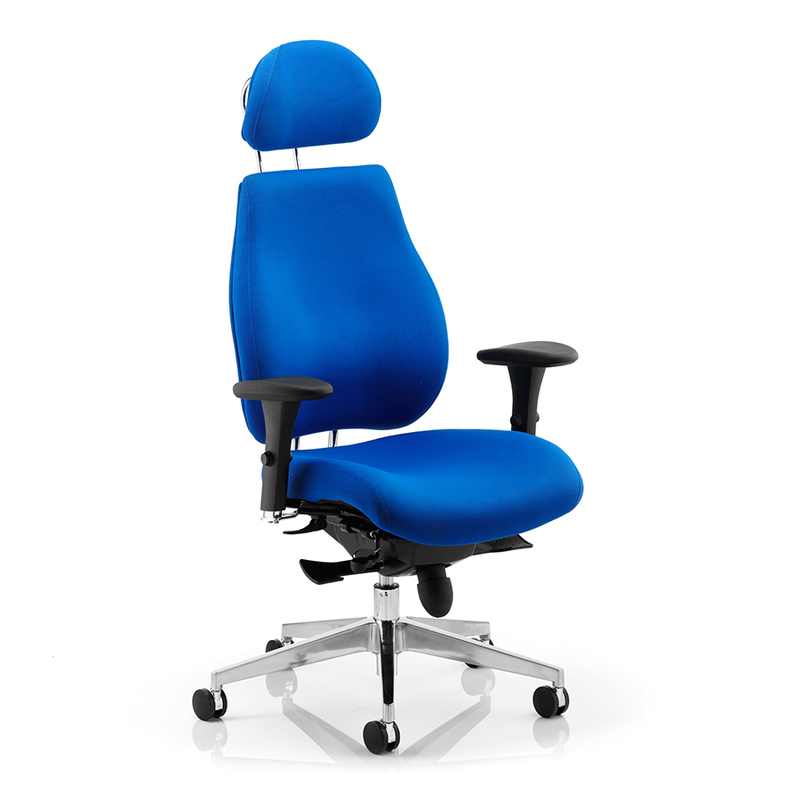 Also, The Chiro plus chair is much more than just your basic office chair, with 80% of people in the UK being affected by back pain comfortable office chairs are crucial. 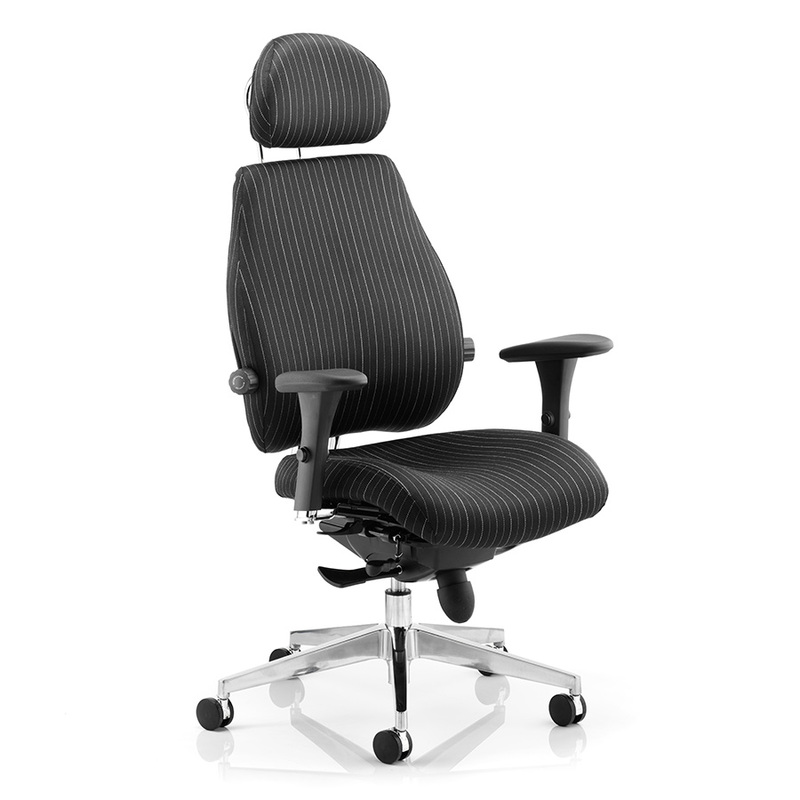 Therefore, the Chiro plus chair has been approved by a UK chiropractic doctor and is suitable for long office use.